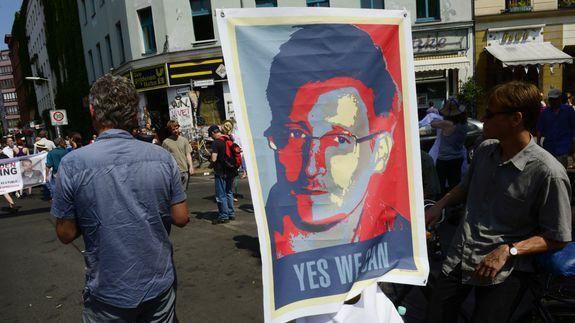 A Mercy Call for Snowden and Other News You Need to Know - trendistic.com: ever tried. ever failed. no matter. try again. fail again. fail better.